Welcome to the Scrap That! Pion Design “Waiting for Santa” Kit Reveal Blog Hop! Pion Design is happy to team up with Scrap That! ~ Canada’s Best Kit Club, for their kit reveal blog hop this month. 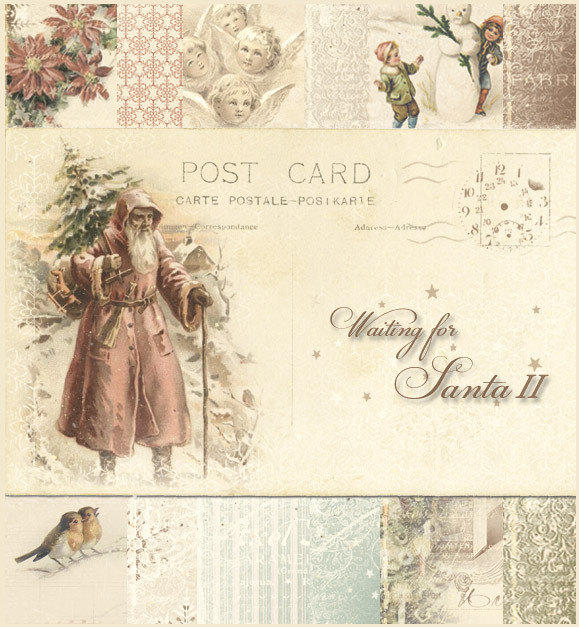 Their December Kit features the Pion Design “Waiting for Santa II” Collection. The Scrap That! Design Team did a fantastic job and their creations are beautiful! If you have arrived here from Natasha’s Blog (http://www.moments-of-tranquility.com/ ) then you are in the right place! If not then head back to the Scrap That! Blog for the blog hop order and links. Love your paper and i’m happy to have the chance to play with it this mount. Love your papers and thank you for the chance to win some and thanks for the being a part of this gorgeous hop! Everything is good and everything is beautiful here at Piondesigns……i would love to play with the team in the future!!! !